Ocean online casino promises “the biggest welcome bonus in New Jersey,” with a massive $10,000 potential deposit-match bonus spread over 10 days, and a no-deposit bonus option of $125. Ocean Casino has a relatively small game selection for the industry and no jackpot titles, but its NJ online gambling operation is still in its early days. 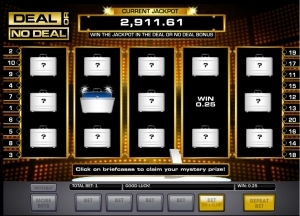 The casino does offer a selection of slots and table games, including some exclusive titles. Ocean Resort has a relatively small game selection, which is hardly surprising considering the casino’s young age. The lack of a decent progressive jackpot slot selection is particularly noticeable. However, its welcome bonuses are the largest in New Jersey and a number of exclusive games add to the casino’s value. Bottom line: One to look out for in the future. With some truly massive bonus offers, and a good slots collection to build on, they should be able to pull in players to start expanding their online operation. Ocean Resort Casino, which is now known as Ocean Casino Resort, has partnered with award-winning online casino software developer GAN for its NJ online casino. This English developer has won two eGaming Review North America (EGR) awards in the past five years and has also developed a platform for Betfair Casino NJ. The games are provided by a range of successful and lesser-known developers, including International Gaming Technology (IGT), Game King, Spielo, and Ainsworth Game Technology (AGT). Ocean Online Casino is compatible with every modern-day browser we tried it on, including Chrome, Firefox, Edge, and Safari. As long as you have the latest (free) Flash players installed and updated, your chosen browser should work with Ocean Online Casino. Ocean Resort does not feature a dedicated app for iOS or Android, and instead may only be accessed through those devices’ mobile browsers. The desktop website lost some of its aesthetics when translated to mobile, with the animations and photo background replaced with loading screens and a plain backdrop. However, it continued to work efficiently, with the well-designed menu system moving over to the mobile platform. Out of Ocean Casino’s 61 slots collection, 36 were accessible on mobile, or around 59 percent translation. This rate of transfer to mobile isn’t unheard of among NJ gambling sites, which sometimes move 25 percent or fewer slots titles over. As well as slots, a blackjack table and six video poker games are also available. There is an extra roulette table available on mobile that isn’t found on the desktop site. However, the solitary baccarat table is nowhere to be found on mobile, so this may have been the trade-off. We would be surprised if they weren’t looking to expand this collection fairly soon. Ocean Online Casino features 61 slot games from a range of top developers, including some exclusive titles. Developers include IGT, Spielo, and AGT. While there are 60-plus titles (and exclusives), many NJ online casinos will host several hundred slots or more. Slots are one of the games casinos are constantly adding more of, so you’ll likely see an expanded collection at Ocean Casino in the future. At the moment, they are also lacking any big-money progressive jackpot slots; however, they do have a section of the site already dedicated to hosting them. It is likely they will arrive here at some point in the near future. On its desktop site, the only other game Ocean provides at the moment is EZ Baccarat, which is the most popular variant of this high-rolling card game. This title is not available on mobile, where it is replaced by another roulette game. Live dealer games are also in the cards for its collection at some point soon. 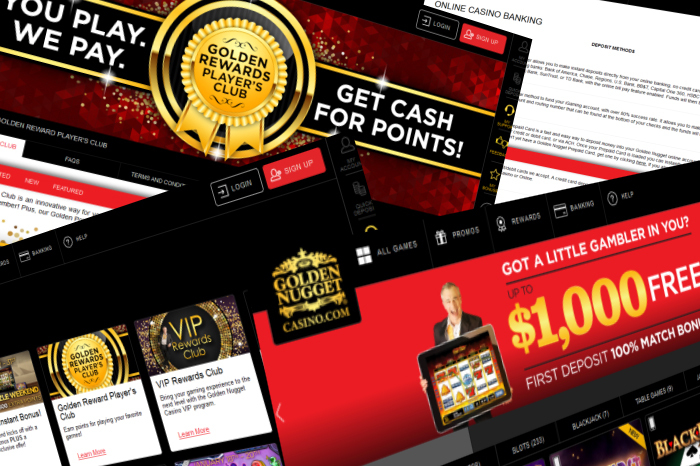 At the moment, Ocean’s online casino does not offer any kind of ongoing loyalty program. 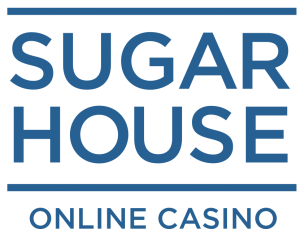 Throughout July, August, and September 2018, they will be offering the most loyal player of the month a free week in a VIP studio suite at Ocean Casino Resort in Atlantic City. Two leaderboards are present on the online casino’s homepage each day. Accumulate points, at the rate of one point for every dollar wagered, and then stay at the top until the end of the month to be victorious. 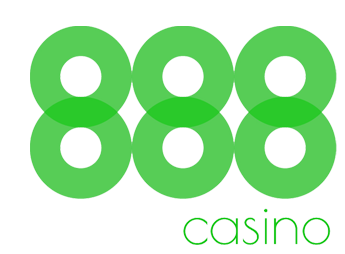 The prize will first be credited to the winner as $1,000 cash in your casino account, not bonus money. This can be exchanged within seven days for the hotel suite experience. Be careful, however – should you spend any of the cash prize before notifying the casino of your choice, the hotel prize will be void. Ocean Resort offers a staggering no-deposit bonus (worth $125) and a $10,000 first deposit bonus split over 10 days. Considering most NJ online casinos offer bonuses around the $25 – $100 mark, this is a generous offer. Both these bonuses have a wagering requirement of 30x. Each day’s bonus amount must be wagered once to unlock the next one, in increasing increments. Therefore, a roulette player using $100 of the no-deposit bonus would have to wager $100 (each day’s bonus money) plus $3,000 (30x $100) at 50 percent wagering contributing – totaling $6,100 – to unlock any bonus winnings for withdrawal. Visa, Mastercard, and ACH are all common payment methods for U.S. customers. PayNearMe and prepaid cards are less common but may be a more expedient method as some banks take longer when processing online gambling transactions. However, e-wallets are available at many online casinos, and Ocean is lacking that option. Ocean Casino offers the same methods for withdrawal as deposits, with no charge on any of the methods. The withdrawal and deposit limits were not displayed in the banking information section or in the terms and conditions, and we did not receive a clear answer when asking customer support. Ocean Casino does not list the phone support line’s operating hours, and it was closed when we looked. You have to be signed in to use the live chat service. There is also no way of closing or minimizing the chat box without refreshing the page, which makes it impossible to browse or continue playing games while your request is open. However, the live support agents were quick and efficient. The email support staff, however, took several attempts to understand our query and could not answer it clearly. We also had one email query answered by two staff at once, leading to confusion. The best way to contact customer service, if possible, is to visit the casino at 500 Boardwalk, Atlantic City, NJ 08401. If you’re checking out all these new games and it happens to be a Tuesday, make sure you take advantage of Ocean’s Bounce Back Bonus. Just log into your account, opt-in to the bonus and make a deposit of $50 or more. Once you start playing that day, you can earn a 10% Cashback Bonus on net losses with a bonus up to $150.